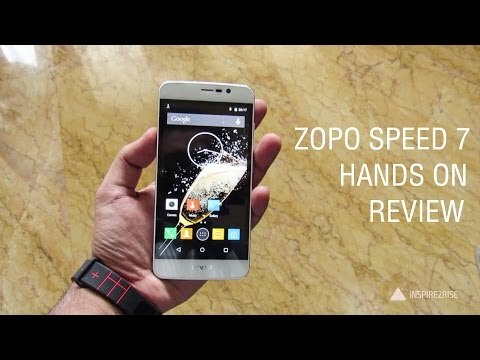 If you own Zopo Speed 7, please do leave your feedback too. Lowest price of Zopo Speed 7 price in India starts at Rs. 4,990 Zopo Speed 7 is available on Flipkart at Rs. 5,190 and on Amazon at Rs. 4,990. Prices updated on 21st April 2019.